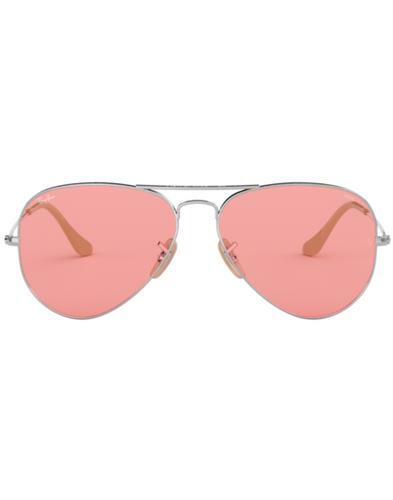 Allow us to introduce you to The Colonel, the latest reissue from the Ray-Ban icons range. 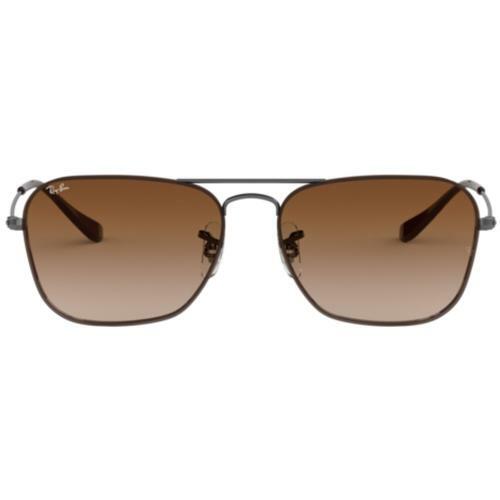 This classic style of retro mens sunglasses is back and cool as ever. In a gold frame with subtle Havana pattern front, gradient green lens, flat double-bridge and flat temples in gold and dark green ear piece. A squared off lens speaks with the authority you'd expect from The Colonel. 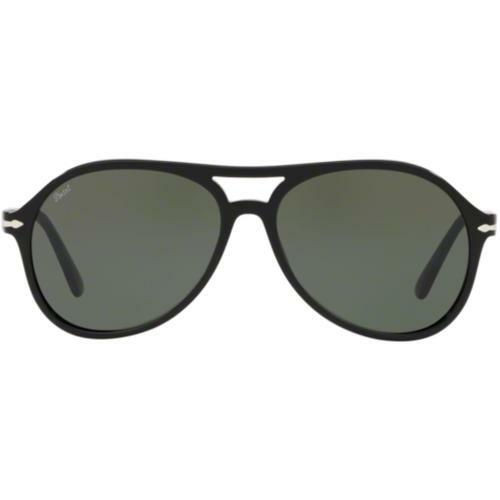 Part of the Ray-Ban Icons range and a supremely cool, classic pair of retro sunglasses. 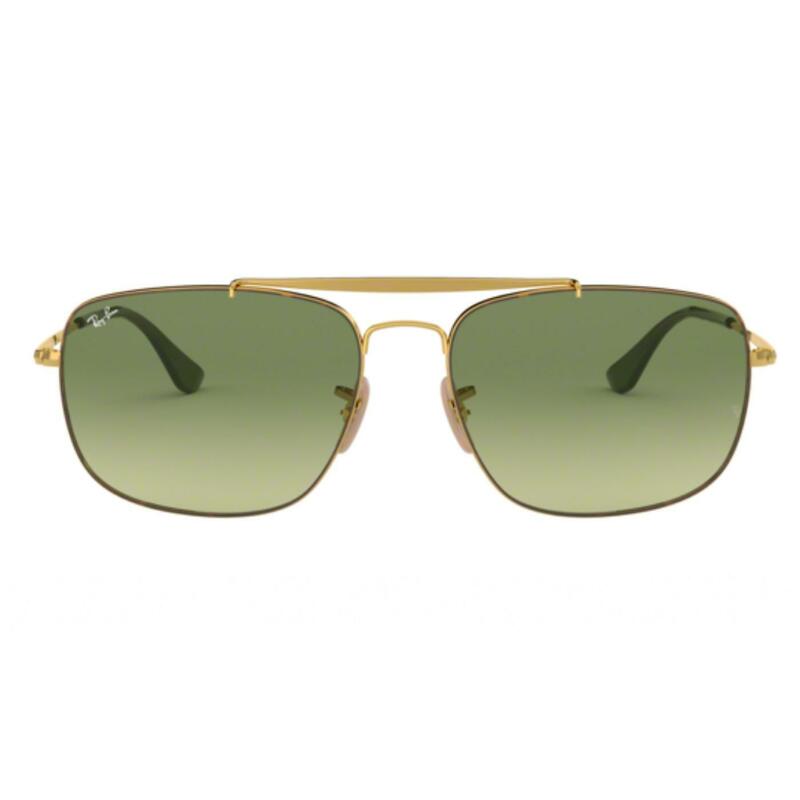 - Ray-Ban The Colonel Icons sunglasses in gold frame with gradient green lens. - Subtle Havana patterning to thin frame front. - Flat double bridge and temples. - Thin metal frame and arms. 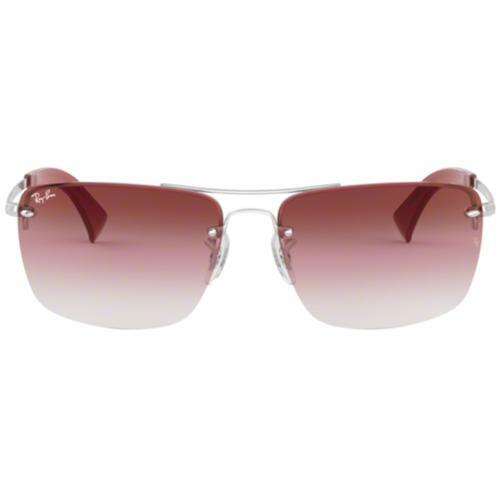 - Ray-Ban signatures to lens front. - Colour: Gold/Havana with Green lens. Composition: Metal frame with crystal lens.